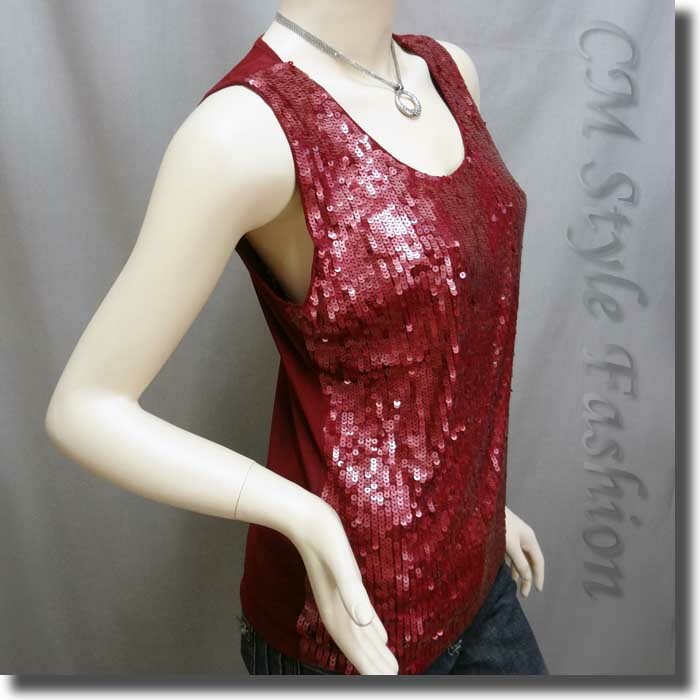 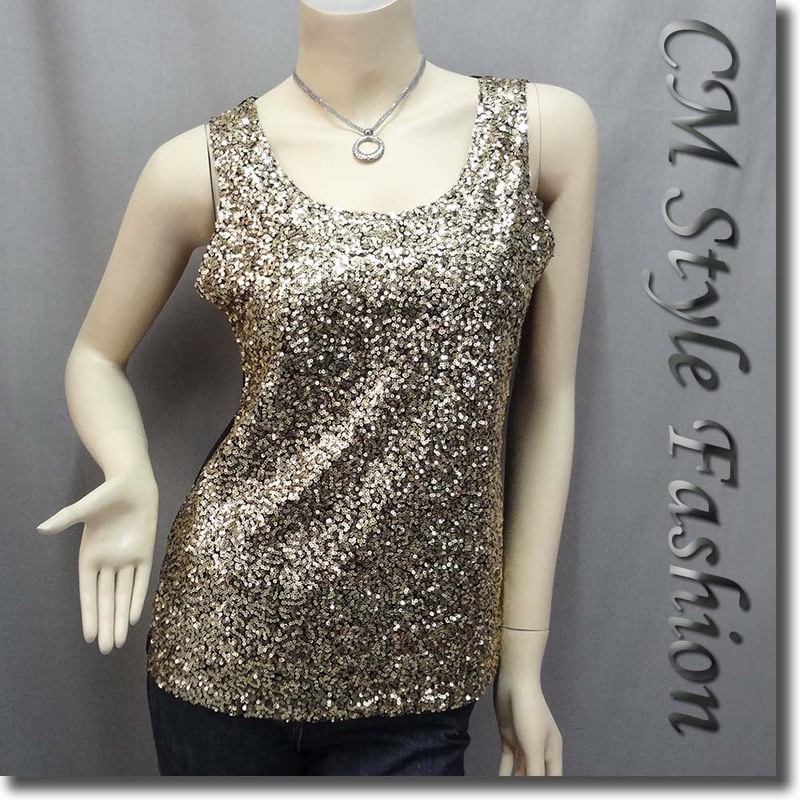 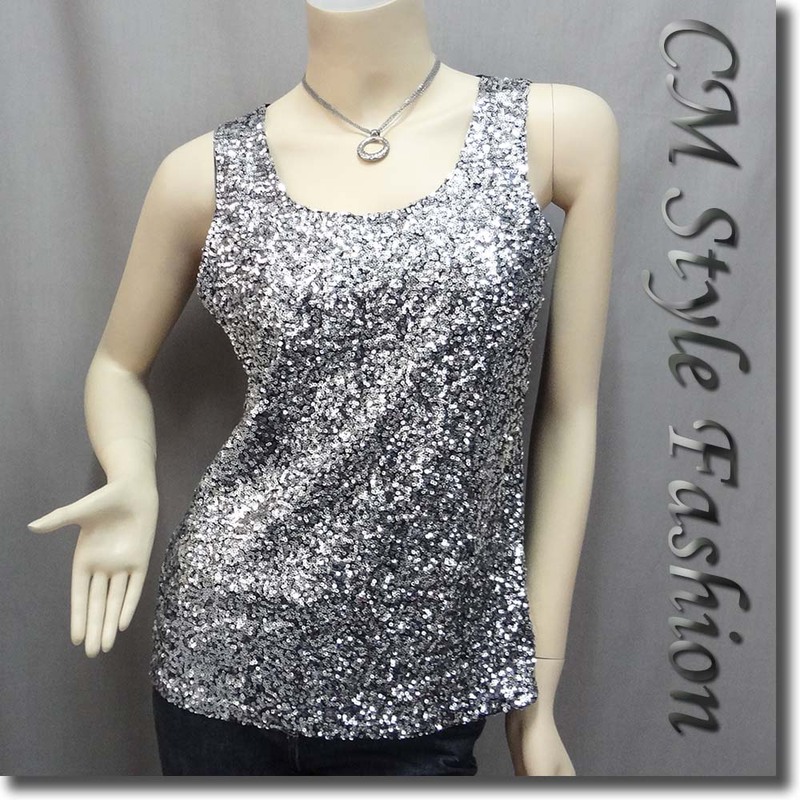 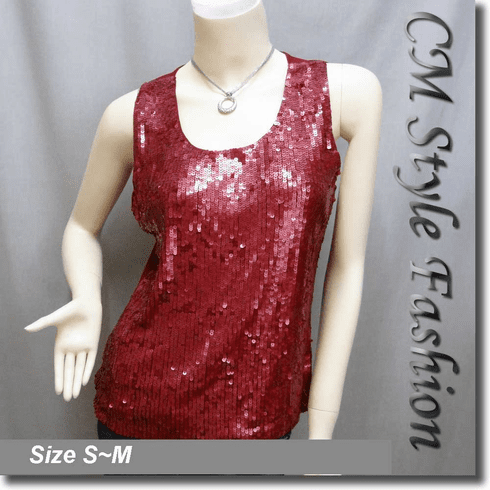 * A gorgeous sequined evening top. 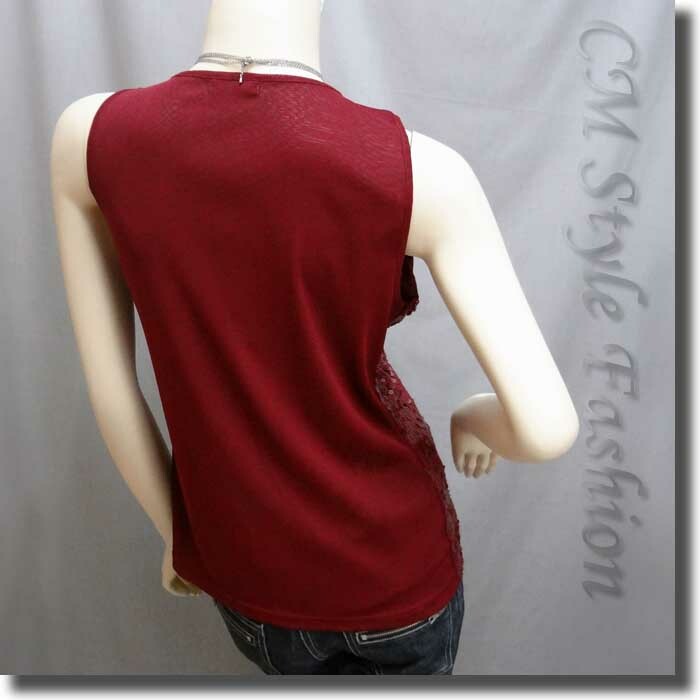 Sheer looking at the back. 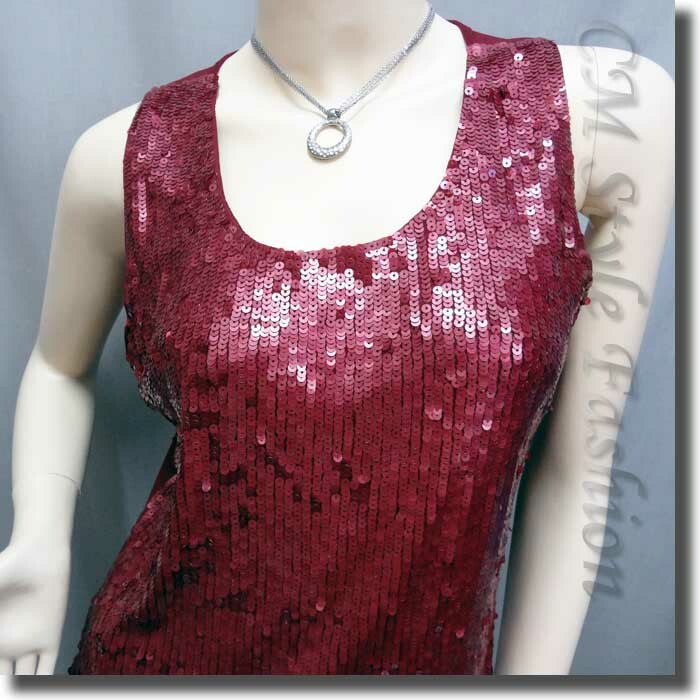 As it is fully embellished with beautiful glistening sequins in the front, it won't been seen through in the front. 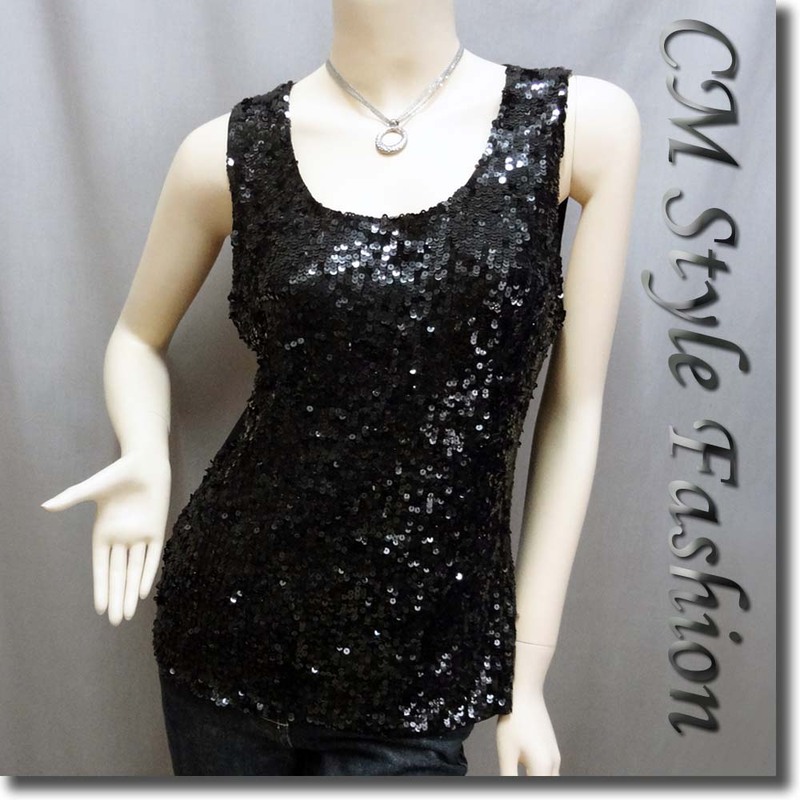 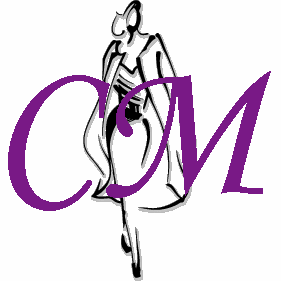 * Fits for evening wear or any special occasion. 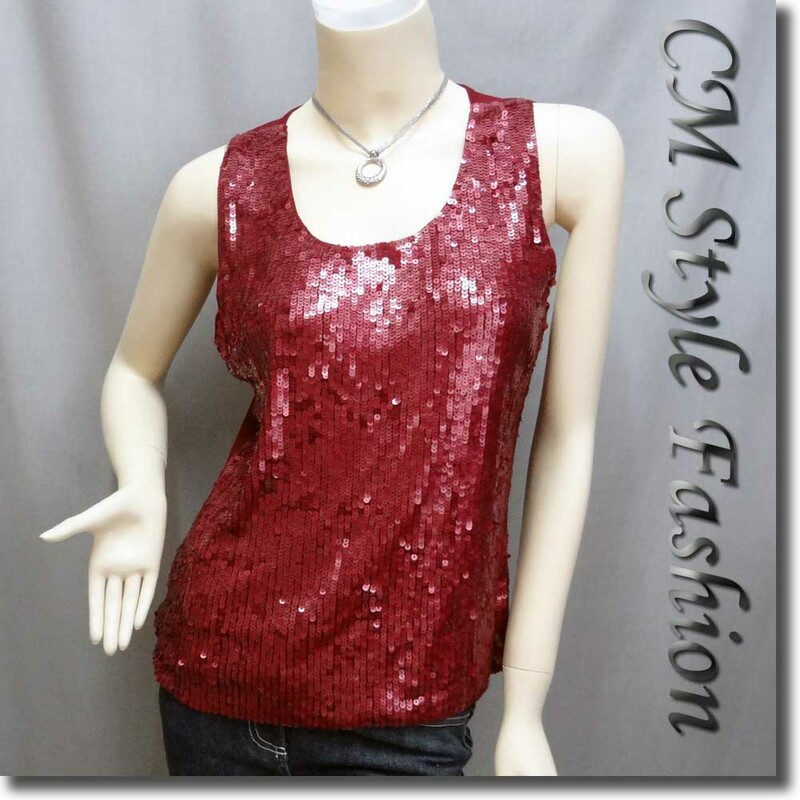 Easy matching, long-staying style.